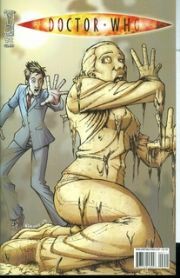 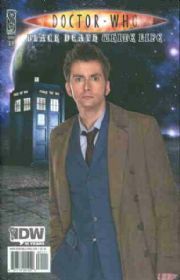 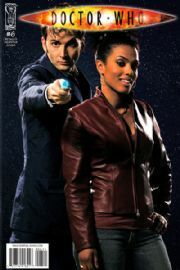 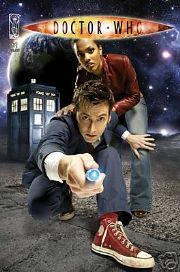 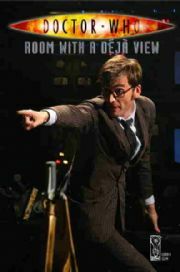 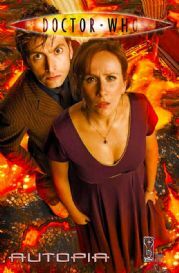 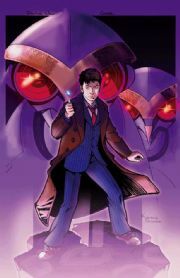 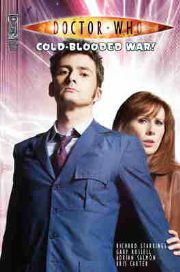 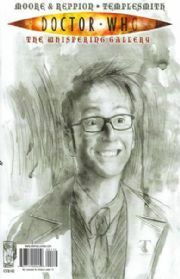 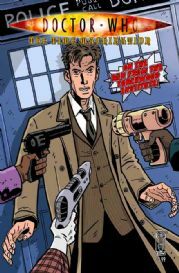 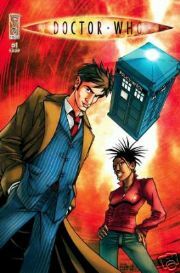 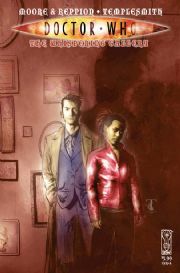 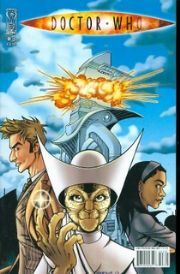 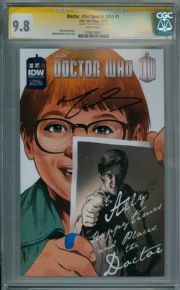 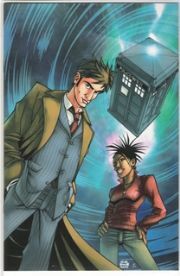 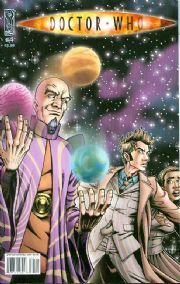 Doctor Who comics, published by IDW Publishing in the US. 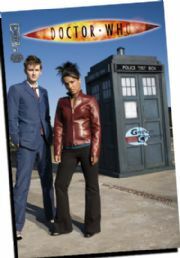 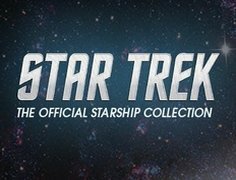 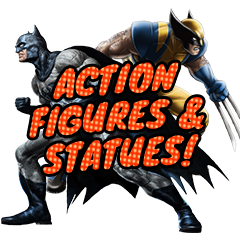 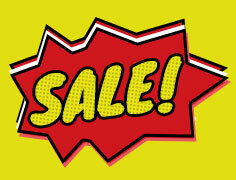 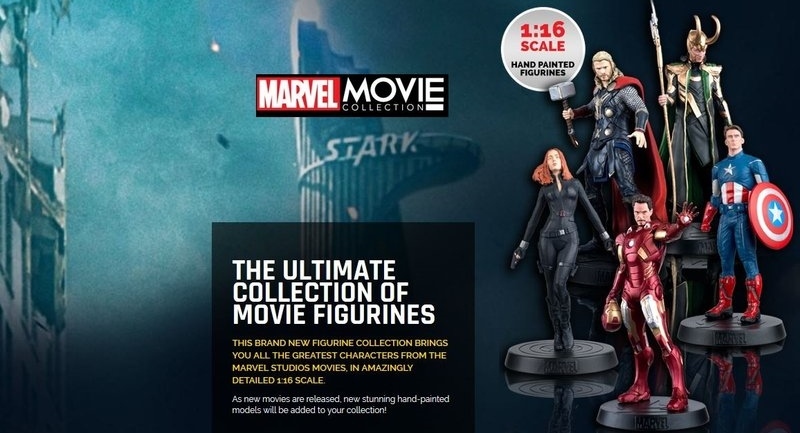 These issues are not on general sale in the UK and are specially imported. 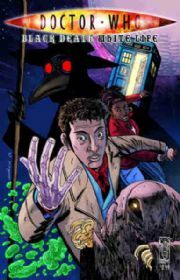 The debut mini series comes to you courtesy of Doctor Who TV show story editor Gary Russell and artist Nick Roche (The Transformers). 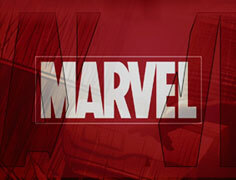 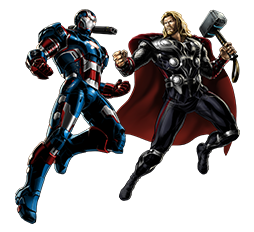 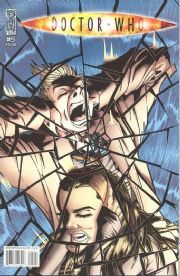 Roche and variant artist Joe Corroney provide covers for each issue. 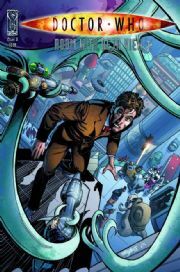 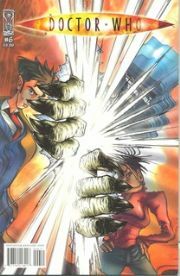 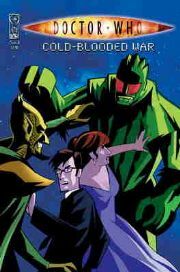 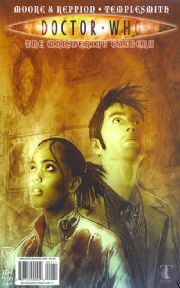 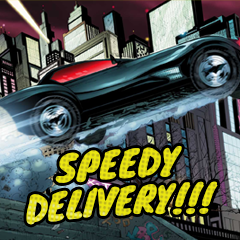 Following the first 6 issue series, IDW released The Whispering Gallery one shot, The Time Machination one and there is a new 6 part mini series starting in July 2009. 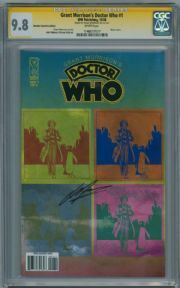 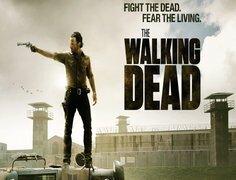 Many of the issues have a rare photo variant comic which was only available as a special incentive to comic retailers who ordered sufficient copies of the standard comics.